Driving requires taking financial responsibility. In Colorado, drivers are required to carry minimum liability insurance coverage in the amount of $25,000 per person and $50,000 per auto accident. Operating a motor vehicle safely is your top priority. The average U.S. car weighs approximately 4,000 pounds and is capable of causing extensive property damage, injuries, and death. All drivers must handle their vehicles with extreme caution and pay close attention to detail. Being in total control of your car also requires you to be familiar with how it works, including any limitations it might have. According to the AAA Foundation for Traffic Safety, a 2016 national telephone survey revealed that half of the drivers surveyed admitted that they had exceeded the posted speed limit by 15 miles per hour on a freeway, and 10 mph on a residential street. Those who fail to obey the rules of the road will likely be issued traffic tickets, or have their license suspended or revoked. Being aware of your vehicle’s stopping distance. Yielding the right of way as necessary. Being a defensive driver is the best way to protect yourself and others from auto accidents in Colorado. When on the road, one rule of thumb is always true: expect the unexpected. Driving requires that you stay focused on keeping your eyes and mind on the road, and most collisions involve at least one driver who was distracted. If you’re stressed, tired, or distracted, you won’t be able to focus completely on driving, leaving you physically and mentally incapable of controlling your vehicle. Most people routinely multi-task, but they should never do it while they’re driving. Things, like talking or texting on a cellphone, drinking coffee, or even changing the radio station will take your attention off the road. An improperly maintained car can also be unsafe. Drivers have a duty to keep their vehicles maintained and in safe operating condition. A Car Care Council survey found that 89 percent of all vehicles were in need of at least one service or repair, such as oil changes, brake fluid checks, replacing dirty air filters. Driving also requires taking financial responsibility. 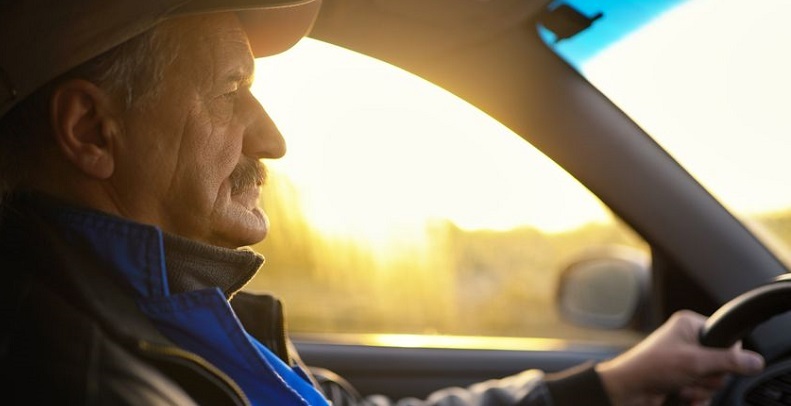 In Colorado, drivers are required to carry minimum liability insurance coverage in the amount of $25,000 per person and $50,000 per accident (25/50), although many insurers recommend that motorists carry at least $100,000 per person and $300,000 per occurrence (100/300). The state also requires property damage liability coverage of at least $15,000 per accident. Driving is a privilege that comes with great responsibility. If you sustained injuries in a Colorado car accident due to another motorist’s carelessness, contact an experienced Colorado accident attorney today.